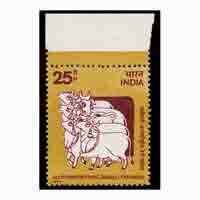 230 FREE Delivery on orders over Rs.499. 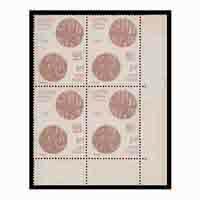 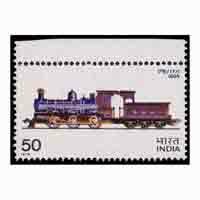 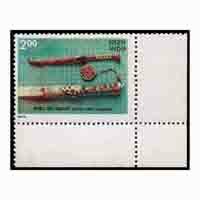 The Third India International Stamp Exhibition (India 80) was held in New Delhi. 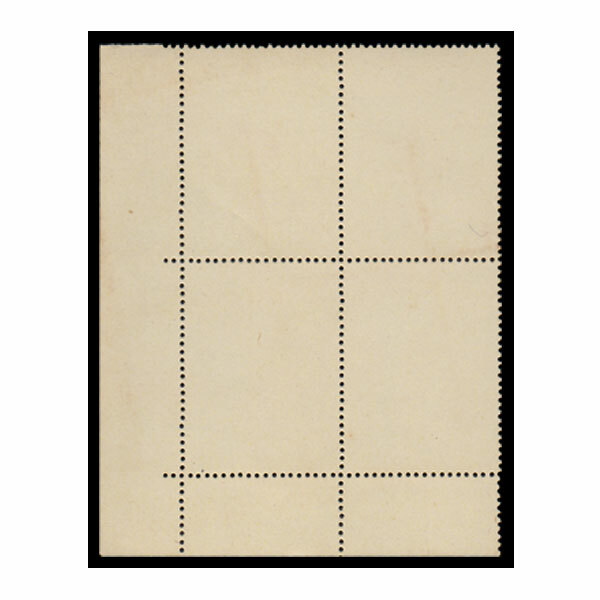 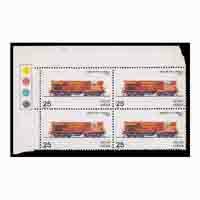 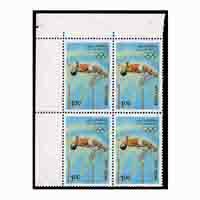 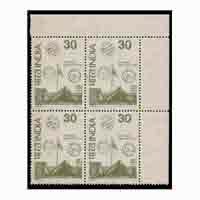 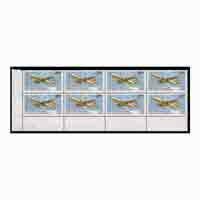 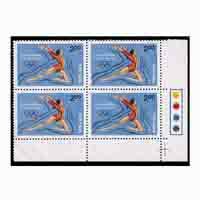 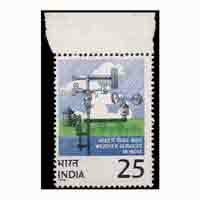 Four set of stamps were issued on 25 jan 1980 on Inaugural Day of Exhibition. 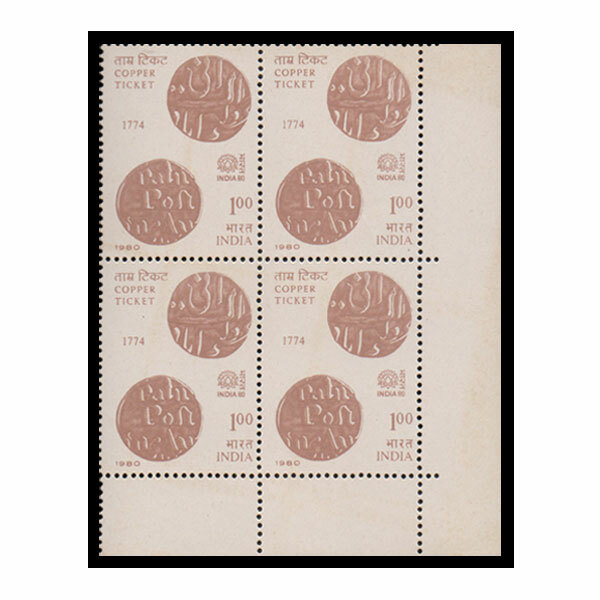 The 100 paise stamp shows the obverse and the reverse of a copperticket of 1774 .